According to studies that have been conducted recently by the Central Bank of Russia, it became clear that the international payment systems Visa and MasterCard significantly overestimate the size of the commission for their services to the banks of our country. For example, for debit cards that are used in the system Visa, commission fees of 1.37 percent of the amount transferred. Not far behind and MasterCard, which takes 1.3 percent. For comparison, it pointed out that in the states of the European Union, these amounts are much more modest. 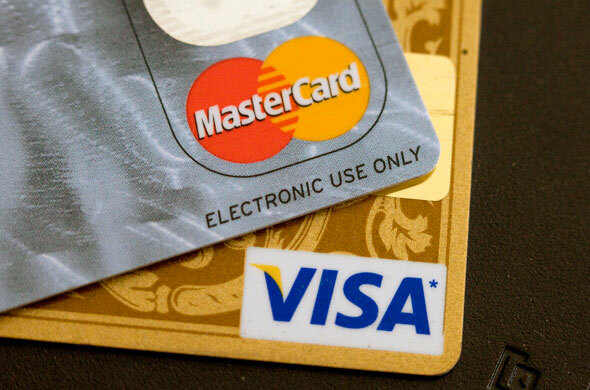 In the first case (MasterCard) are less than 54 percent, and in the second (Visa) – by 80%. This policy, according to the Central Bank of Russia, is not conducive to the development of the market of payment systems in general and plastic cards in particular. In addition, revenues acquirers in Russia is higher than in the EU, due to the lower percentage of interchange fees in trade concessions (70% vs. 82%). This can also be attributed to the barriers to the development and dissemination of plastic cards in our country. Add to this the fact that last year its own investigation into the Visa and MasterCard organized by the Federal Antimonopoly Service (FAS). This was associated with a systematic change in the size of interchange fees, mostly in the direction of its increase. Representatives of these international payment systems claim that there are objective reasons for this policy is related to the peculiarities of the Russian business and financial structures. However, they stressed that they are ready to work closely with the regulatory authorities on the issue. Thus, according to the director of Visa to work with state agencies D. Vishnyakova, although the size of the commission of the system in Russia is quite in line with those in most major countries in the world, perhaps more in-depth study of the issue. In this he is supported by MasterCard and director A. Malinowski. According to him, electronic payments are a very promising direction and size of interchange fees should benefit all market participants, especially retail and service companies.